Specializing in General, Cosmetic, Implant, and Reconstructive Dentistry. We know how important your health and appearance is to you! Keyser Dentistry is one of the premier general and specialized dentistry & sleep apnea services provider in the Triangle, North Carolina area. 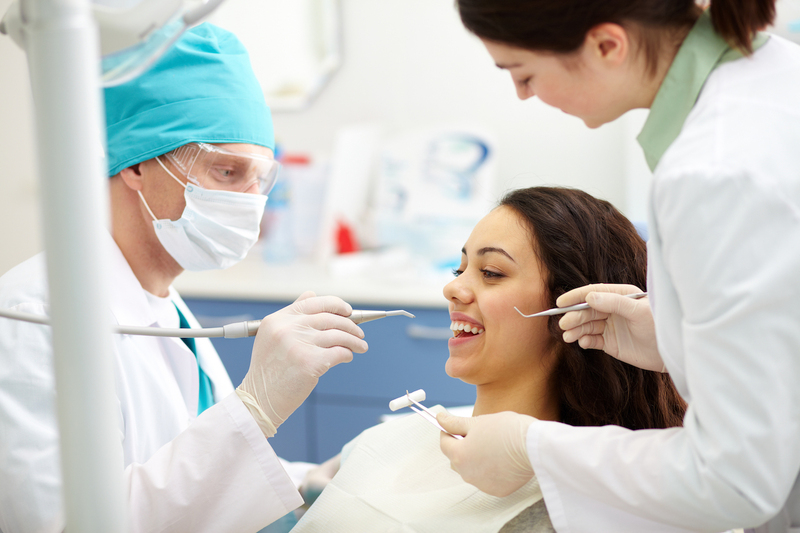 We are proud to offer General Dentistry services to help you take regular, protective care of your teeth & gums. 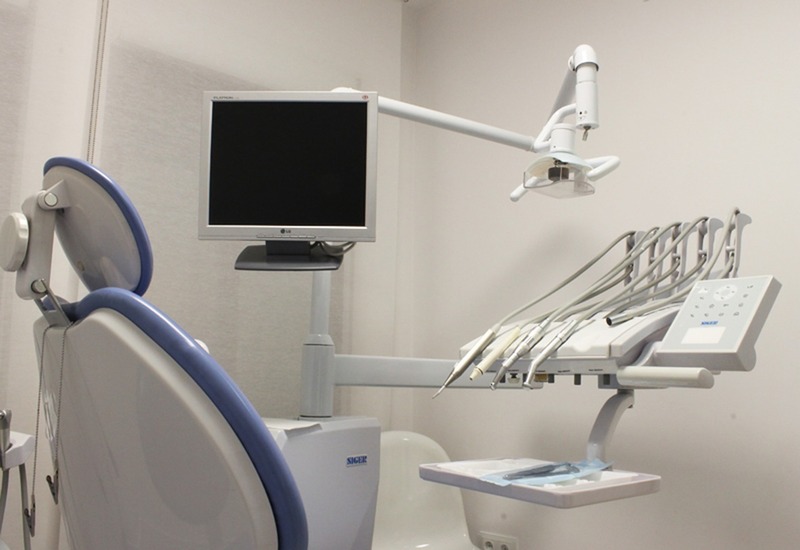 We offer professional cleaning services and x-rays to ensure your teeth stay healthy and strong. Our Cosmetic Dentistry treatments can help you restore your beautiful smile & improve your overall oral health. Our cosmetic services include: oral surgery, cosmetic bonding, porcelain veneers, teeth whitening, dental implants, and extractions. Dental implants are a secure, natural-looking option to replace missing teeth. Many patients prefer implants to other prosthetics because they look and feel like real teeth. As an experienced implant dentist, Dr. Keyser restores smiles and lives with custom dental implants. Dr. Keyser is a leading prosthodontist in the Triangle area. 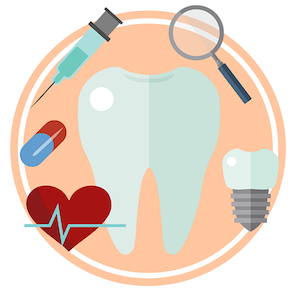 We are proud to treat and specialize in a variety of services including: anterior guided splints, inlays & onlays, dental crowns, dental bridges, dentures, and TMD (TMJ) therapy & treatment. Keyser Dentistry is proud to offer FREE 30-minute consultations! We know how important your smile is to you so we promise to do everything we can to get you looking your best! We work with you every step of the way to design your “new smile”. Contact us today to schedule your FREE 30-minute consultation in our Durham, North Carolina office. Craftsmanship and expertise are our top priorities. During your individualized treatments, our experienced team will provide you with care and sensitivity. Our commitment is to provide you with excellent dentistry services and to work with you to achieve lifelong oral health. Our team is focused on providing you with excellent, individualized care. We want to partner with you to help you achieve your personal dental health goals. We are committed to building lasting relationships with our patients while serving them with integrity and the highest quality of care possible. At Keyser Dentistry we use only the highest quality technology during your dental visits. 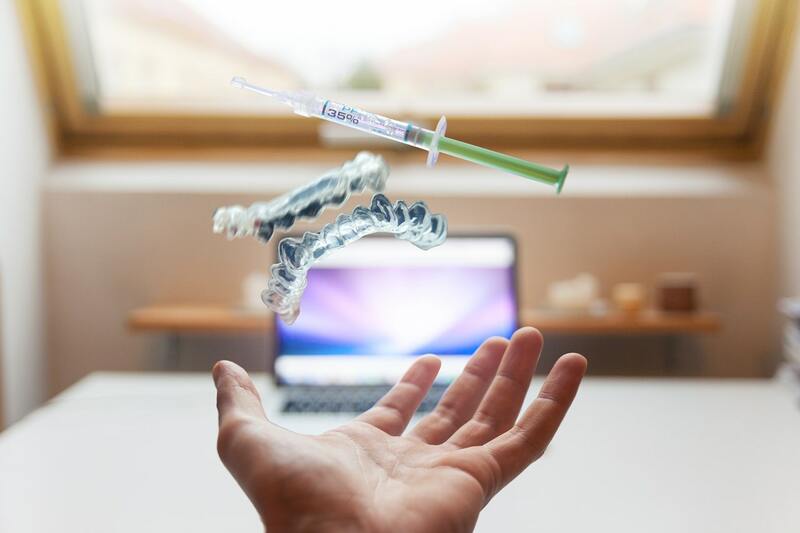 Our staff is trained to use our technology, which allows us to provide more precise diagnosis’, customized treatment plans, & faster, more comfortable treatment options for reconstructive, cosmetic, & general dentistry. We know how important it is to keep your smile healthy and bright! 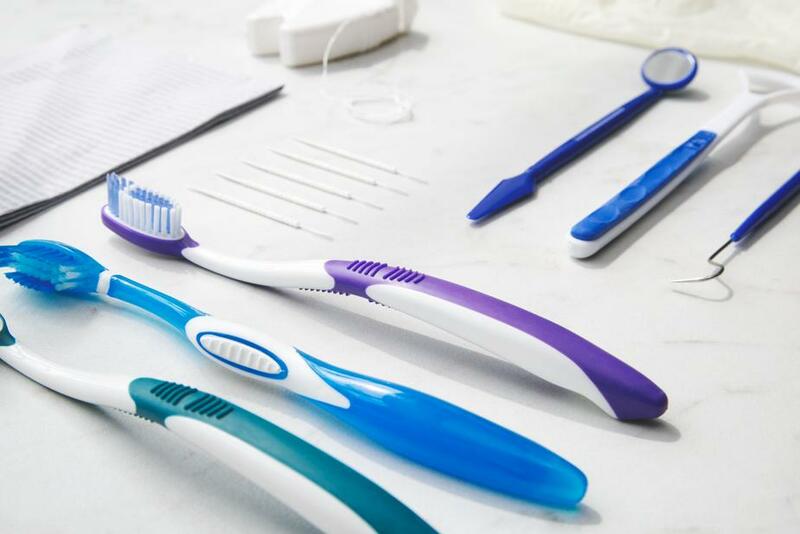 Thanks to Dr. Keyser & Colgate, these tips will help you keep a regimented oral hygiene program. Brush your tongue to help fight the bacteria in your mouth.